1..It’s Time to Expand Your Indoor Garden! Roleadro newly upgraded plant light adopts advanced COB Technology, which can fix the LEDs chips firmly. 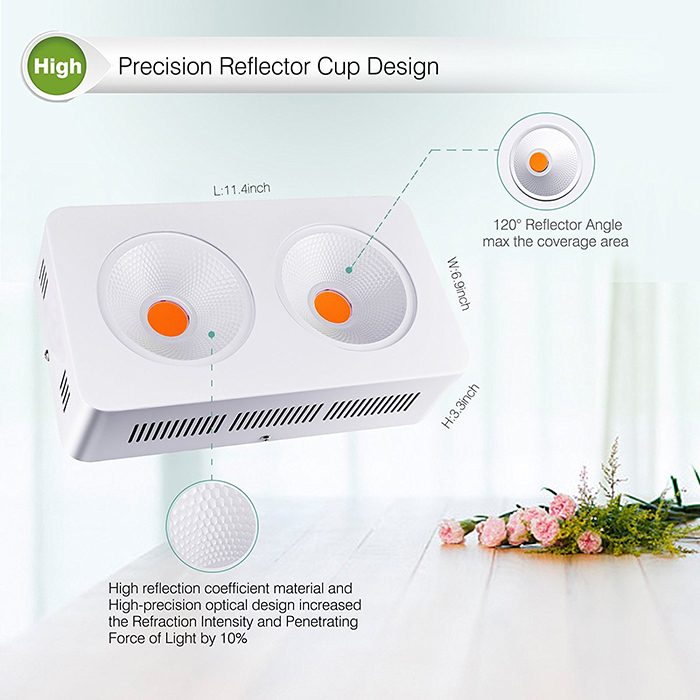 HIGH-PRECISION 120-degree reflector, it helps to focus more light and ensures 98% of it can apply for the plants completely . No waste, 0 faculae. Your plants worth it ! 2. 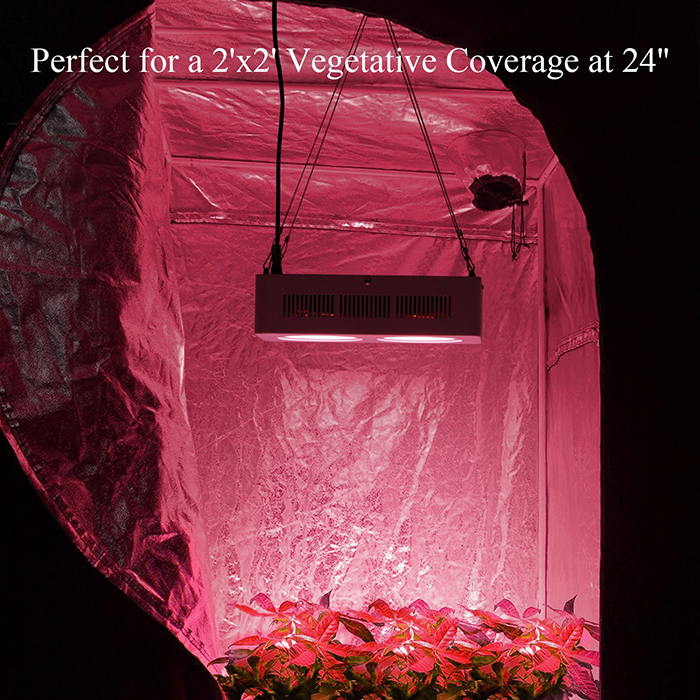 “Personal SUN” just for plants, Different from the previous led grow light with red and blue light, our FULL-SPECTRUM light simulates the solar spectrum completely, which provide plants with the optimal growth temperature (75-80F) and illumination time (12-18 hours), suitable for all stages of plant growth. 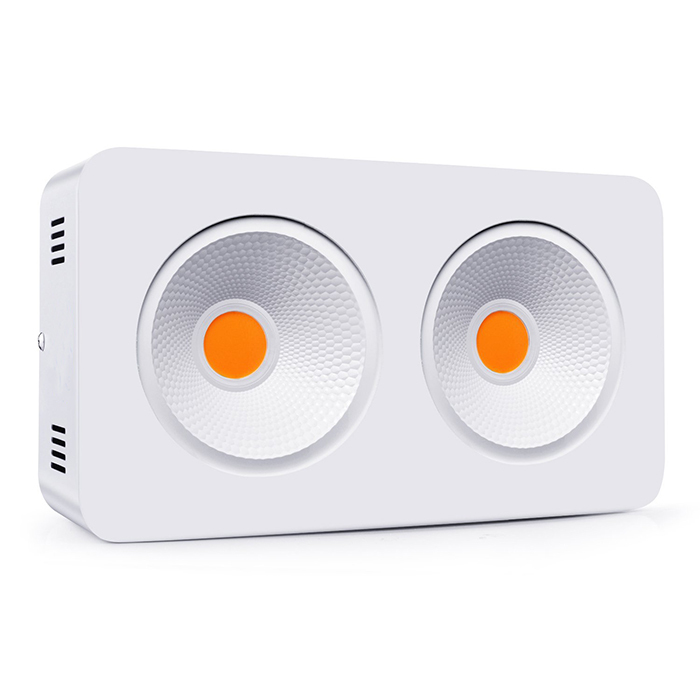 3.MORE Reasonable and Humanization Design: Our grow light adopts a specific power switch, allowing you switched ON/OFF as per need, keep the unnecessary waste of your home electricity . Unique daisy chain design can connect multiple lights, which decrease extra wires and plugs, saving your room space and provide a comfortable plant growth surrounding. 4.Revolutionary Cooling System: Exclusive sunflower radiator, which has deeper groove and help to increase heat dissipation area effectively. 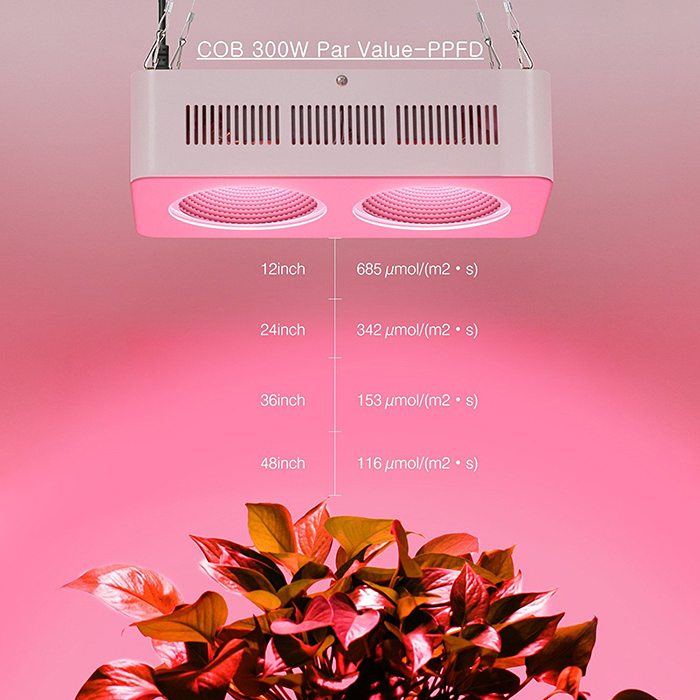 2 supplemental fans can help to cooling this grow light further,ensure the lamp body temperature can be controlled below 118.4 ℉ perfectly and extend the service life of it.